The future is digital. Digital innovation has never been as important as today, and the potential is massive. 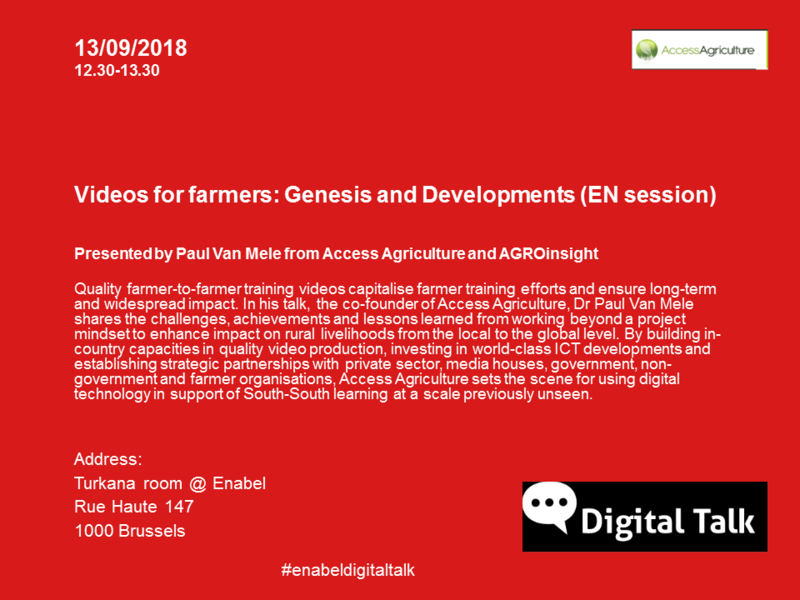 By organising Digital Talks, Enabel wants to foster exchange around “Digital for Development”, a priority for the Belgian Development Cooperation. Ever heard of Design Thinking? It's a methodology used in a large number of organisations to structure and improve their innovation process. 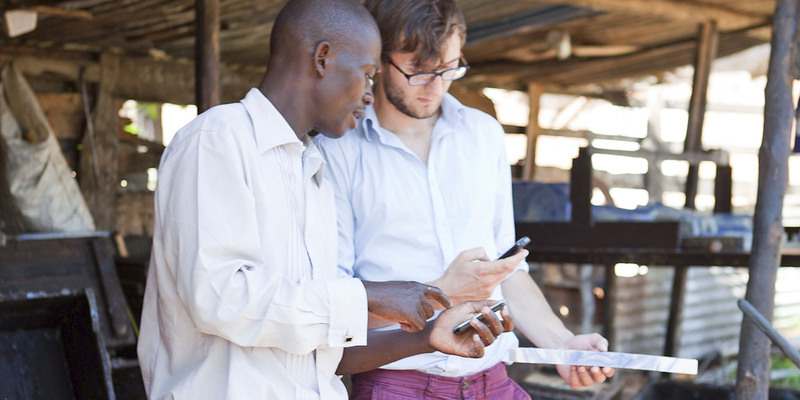 Nick Bogaert, who worked both in International Development and as an innovation consultant for several Fortune 500 companies briefly explains how design thinking works in this short video. The absence of women in tech, is a phenomenon that we underestimate. Digital Leadership Institute wants to tackle this issue, supporting teen and adult women on their way to become digital entrepreneurs and leaders. Founding director, Cheryl Miller Van Dyck, talks about DLI's mission. Molengeek is a hub for creative (digital) ideas and an incubator for innovative startups based in Molenbeek. Founder Ibrahim Ouassari explains why we need organisations like Molengeek in the development sector.